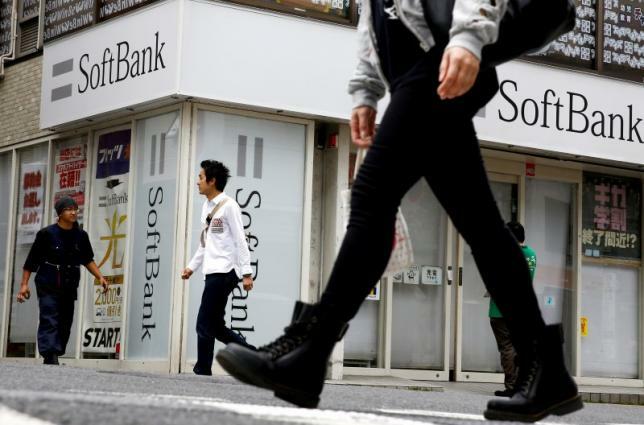 Japanese conglomerate SoftBank, who owns US carrier Sprint, reportedly made a bid to buy ARM for $31 billion. The deal, first reported by The Financial Times, will be announced today. ARM is the British company that creates the basic chip designs used in the vast majority of mobile devices in the market. Its clients include Qualcomm, Samsung, Apple, MediaTek, and hundreds of other companies that license ARM’s chip architecture, its chip designs, or both. ARM doesn’t make its own chips, but its clients used ARM designs to manufacture and ship over 60 billion chips to date. Now SoftBank wants to own this influential company and is willing to pay a 43 percent premium on ARM’s stock price, for a total of £23.4 billion (around $31 billion). ARM, which provides technology for the iPhone, is a major presence in mobile processing, with its processor and graphics technology used by Samsung, Huawei and Apple in their in-house designed microchips. SoftBank is best known as one of the major Japanese carriers. It also owns 80 percent of Sprint, which it bought in 2013, as well as stakes in many tech companies from around the world. SoftBank recently agreed to sell its stakes in Alibaba and Supercell, the Finnish maker of mobile mega-hit Clash of Clans. Presumably, the money will help finance the ARM deal. Sources familiar with the matter told WSJ that SoftBank sees the ARM acquisition as a way to establish itself as a key player in the Internet of Things field, including mobile, smart homes, wearables, and automotive.